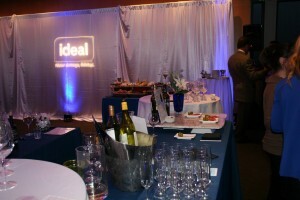 Hosting a Corporate Event? We Can Help! 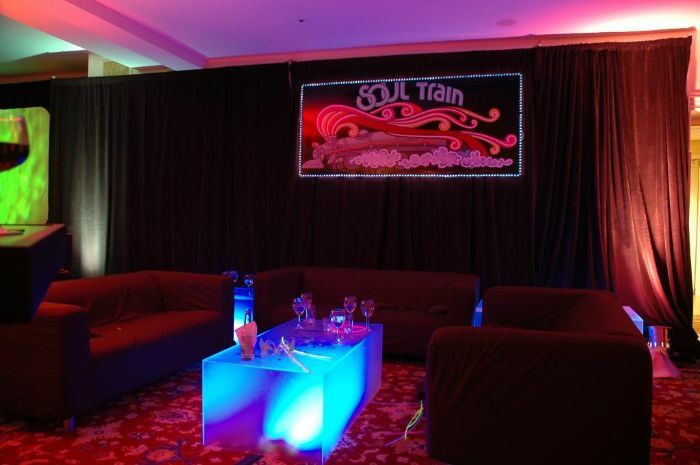 We’ve provided amenities & services for some of the top firms and companies in the SF Bay Area. 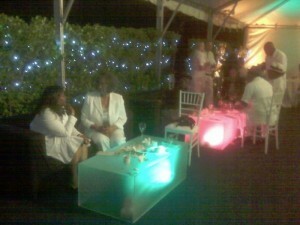 Why not have the perfect event by offering a V.I.P lounge? We can create a unique and cozy conversation area for guests, complete with lighting, props, backdrops and event furniture decor concepts. Our event staff has arranged special V.I.P. 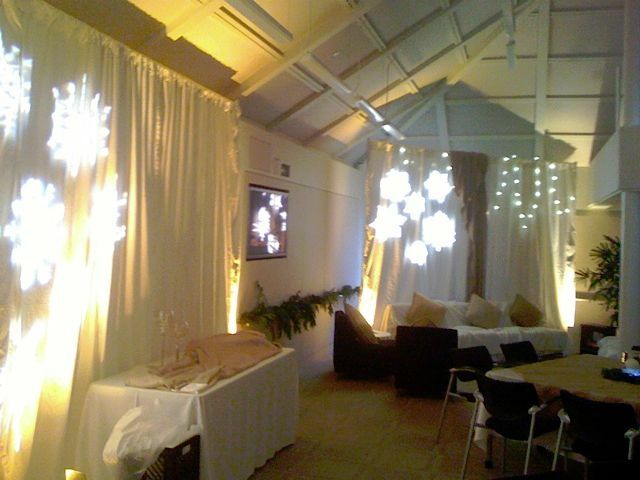 hospitality areas for many venues including top hotels, festivals, nightclubs, and concert halls. We can provide custom catering, heating, tenting, wine tasting sommeliers, and other top notch event services. Get in touch to see what we can do for you! 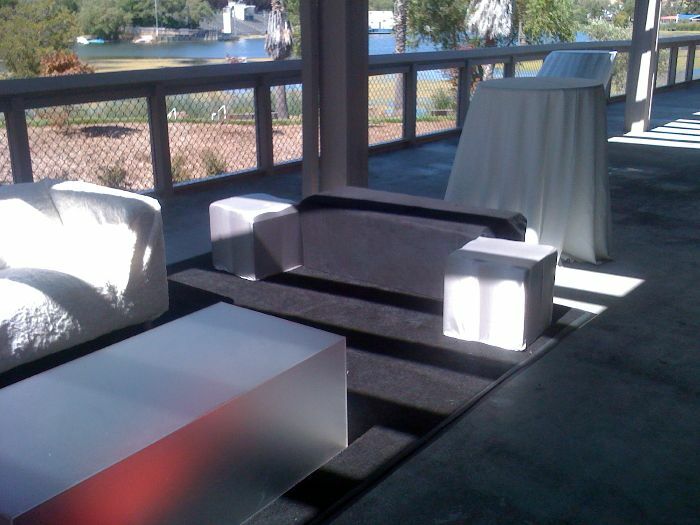 Brands like eBay, Verizon, Sutter Health, KBLX, Mercedes Benz, BMW and others have all used us to provide great service to their clients, employees and event hospitality guests.